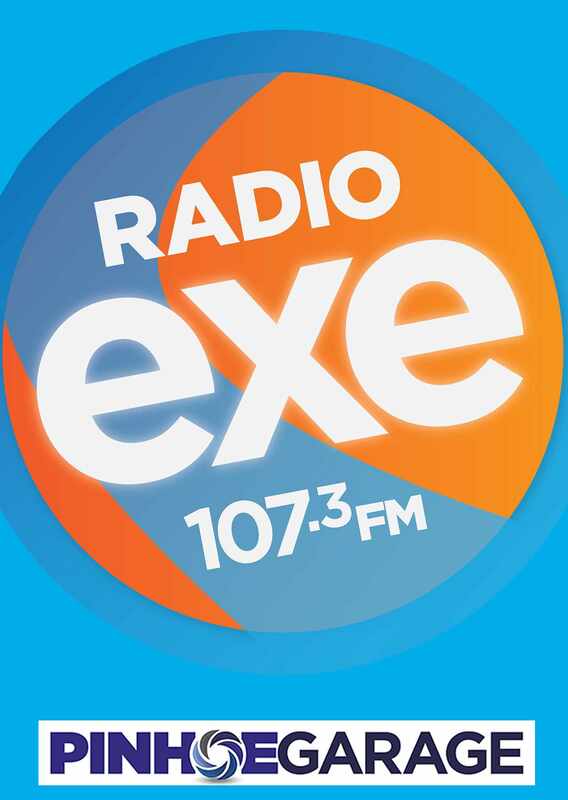 Have you got a new Radio Exe car sticker displayed yet? If so, it could be YOU driving off with a free tank of fuel! We’re out spotting the stickers and if your reg number comes up, you’ve got 107 minutes to call us and claim your £50 worth of Free Fuel, with Radio Exe and Pinhoe Garage. Make sure you’ve got your sticker displayed and then listen out for your chance to win! Free Fuel Fridays, only on Radio Exe, with Pinhoe Garage, Main Road, Pinhoe where servicing on any make or model comes with FREE anti-freeze and screen wash as standard! 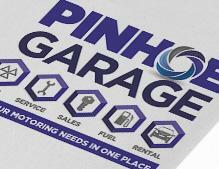 To get hold of your sticker, look out for Ashley and the Exe Team at events around Exeter, Mid and East Devon. Remember - once you've got your sticker on display, make sure you stay listening to Radio Exe to hear about the latest opportunities for you to win free fuel!